AmeriGlide has worked hard to provide the highest quality products at the lowest prices on the market. 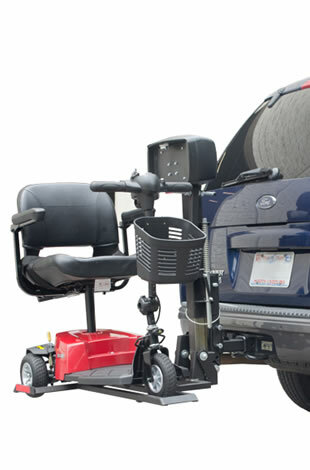 Using this simple approach, we have become the nation’s leading retailer in mobility in disability equipment. 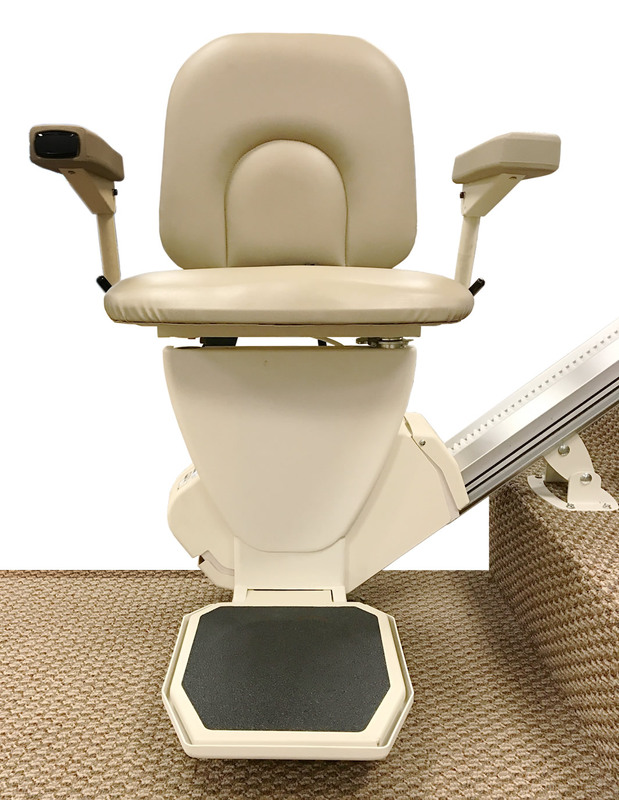 Browse our website or call or visit our AmeriGlide location in Aurora to learn more about our stair lifts, vertical platform lifts, lift chairs, walk-in tubs, wheelchair lifts, wheelchair ramps and other products that can improve your freedom and independence in your home or workplace. All of our products are manufactured in the United States and covered by the nation’s most comprehensive warranty that simply cannot be beat! 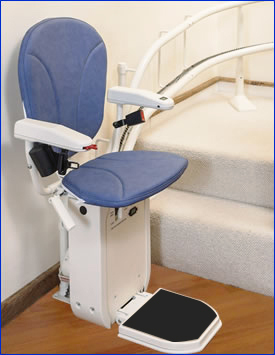 Don’t settle for limited mobility and accessibility any longer! 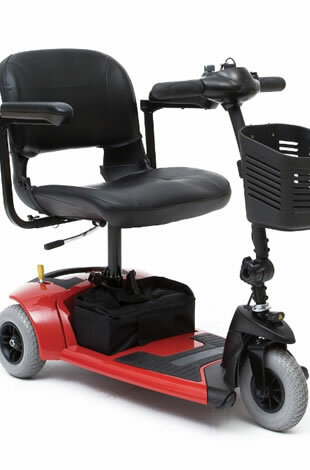 Contact AmeriGlide of Toronto/York Region showroom today to get the expert advice you need to get matched up with the right mobility device to fit your needs. Call or stop by today at 155 Edward Street Unit 3-5, Aurora, Ontario L4G 1W5! 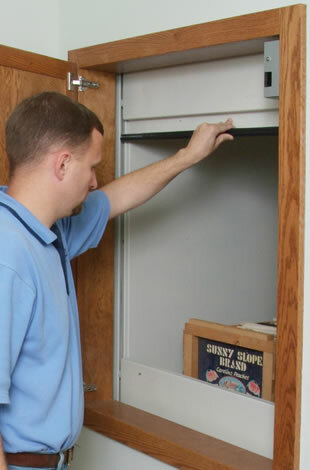 Vertical Platform Lifts can be installed in your home and are the perfect mobility solution for anyone who needs to travel several levels with their mobility scooter or electric wheelchair. 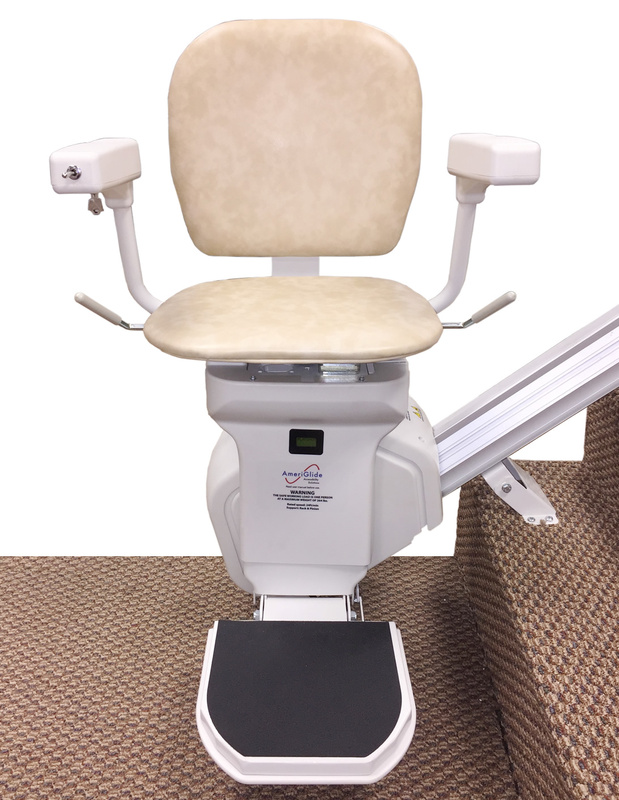 AmeriGlide offers both permanent and portable options! 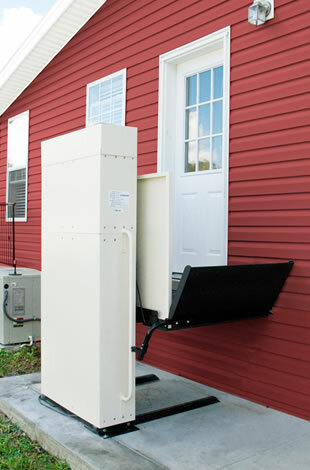 AmeriGlide’s Wheelchair Lifts are built to be powerful, durable, and easy to operate. 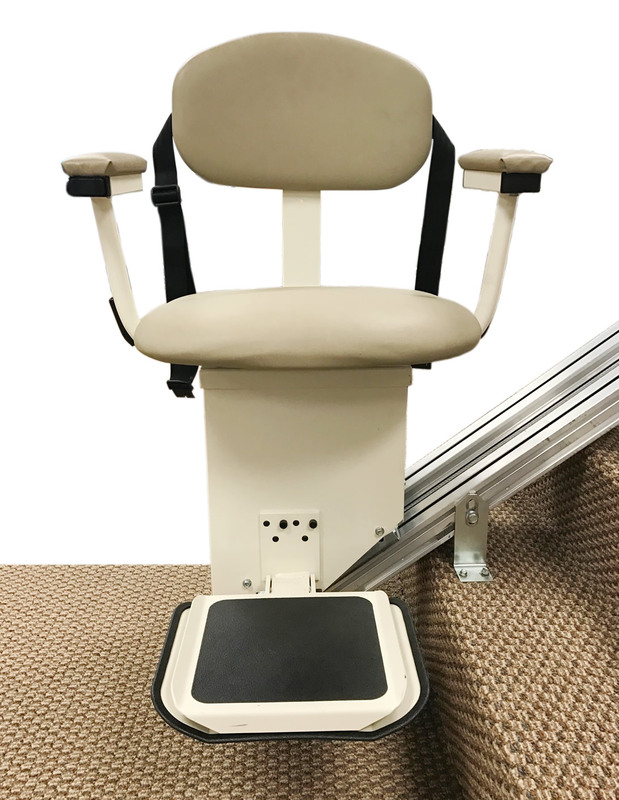 Our lifts can make it easy to travel anywhere with your mobility device. 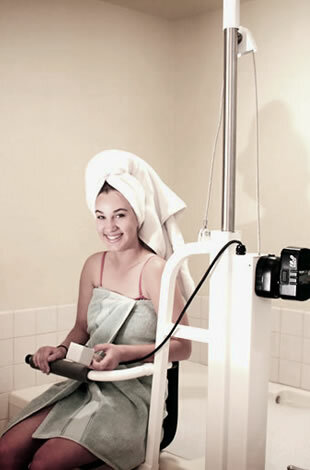 Take the difficulty and strain out of getting in and out of your tub by installing a Bath Lift, which doesn’t require major bathroom modifications. 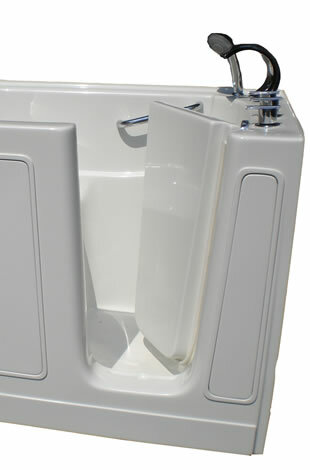 AmeriGlide offers a wide selection of Walk-In Tubs that can allow you to safely access your bathtub and help eliminate the risk of slipping and falling. 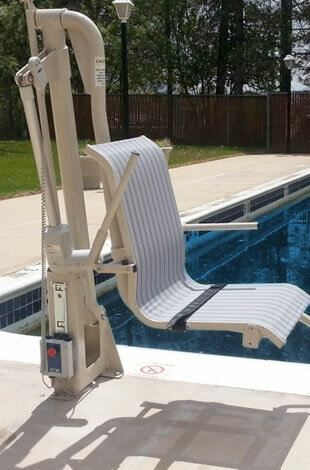 AmeriGlide's Lift Chair recliners are specially designed to provide a high quality mobility device for less. 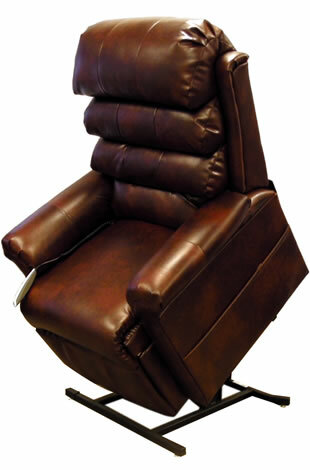 These comfortable and practical chairs provide a comfortable recliner and a powerful lift! Enjoy the convenience of AmeriGlide’s easy to transport Mobility Scooters that will allow you to make long or short trips! 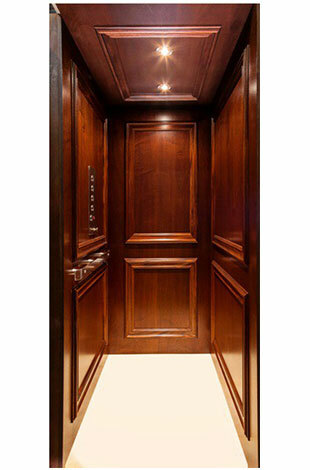 The AmeriGlide Elite Residential Elevator is a luxurious option that can be installed in your home and provide a great mobility tool!